Shhhh, don’t tell anyone else about this and maybe I’ll win. 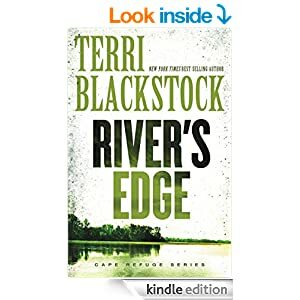 I’ve heard Blackstock is a great writer, but I’ve never read any of (her?) books. I’ve enjoyed other Cape Refuge books. Looking forward to this one.